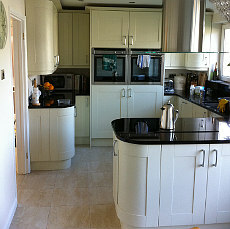 The whole team were friendly, helpful and nothing was too much trouble to ensure that our kitchen turned out exactly as we wished. 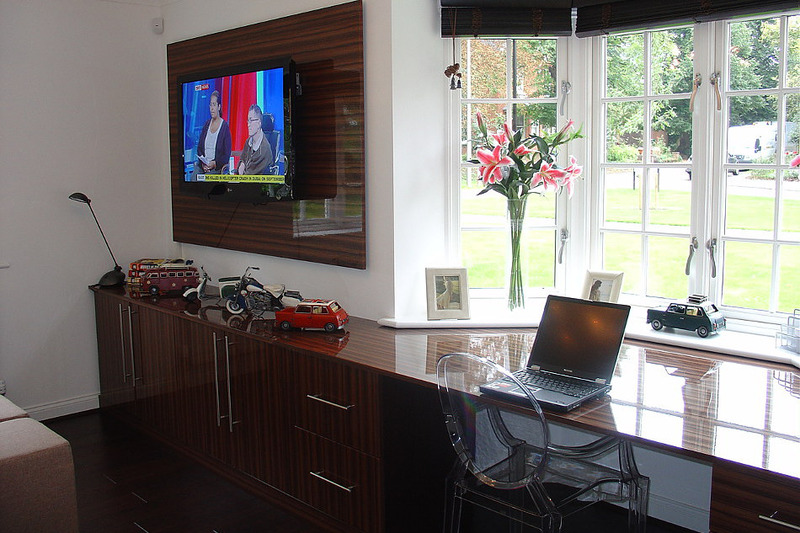 We would have no hesitation in recommending M.D.U.K Bedrooms & Kitchens! 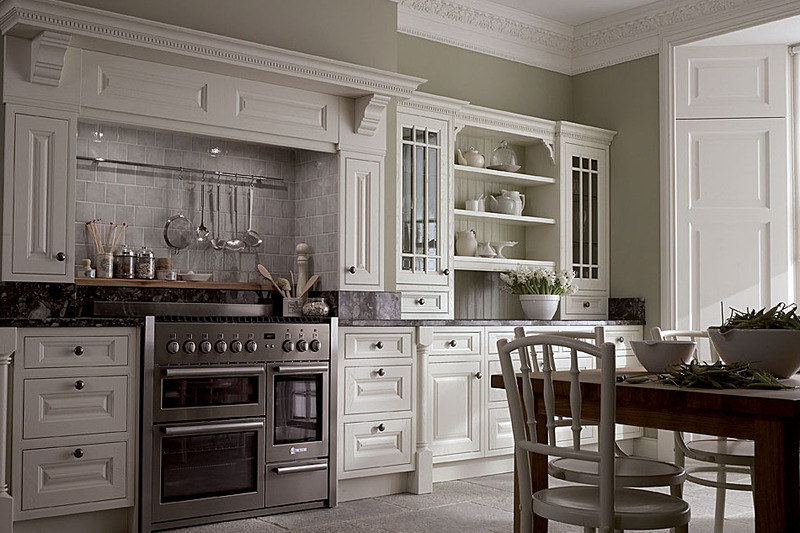 To make your furniture dreams a reality, look no further than M.D.U.K Bedrooms & Kitchens. 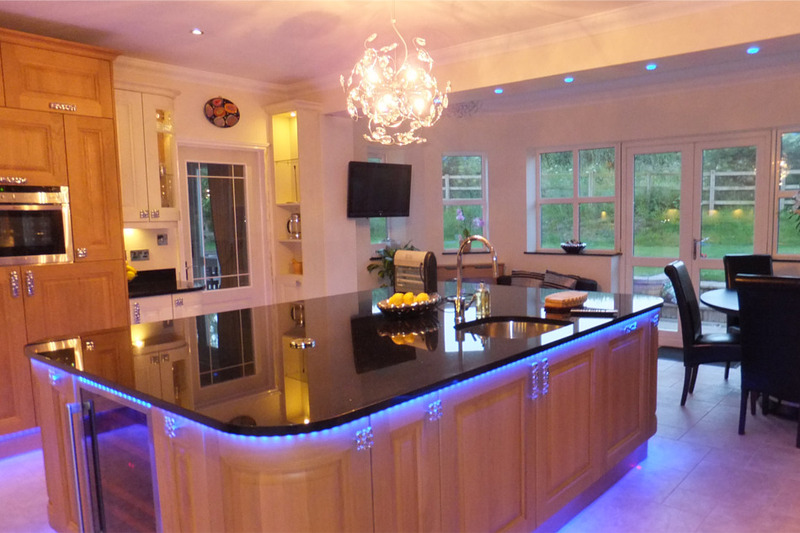 We are a family business and we have been designing and installing outstanding kitchens, bedrooms and study furniture for over 20 years. 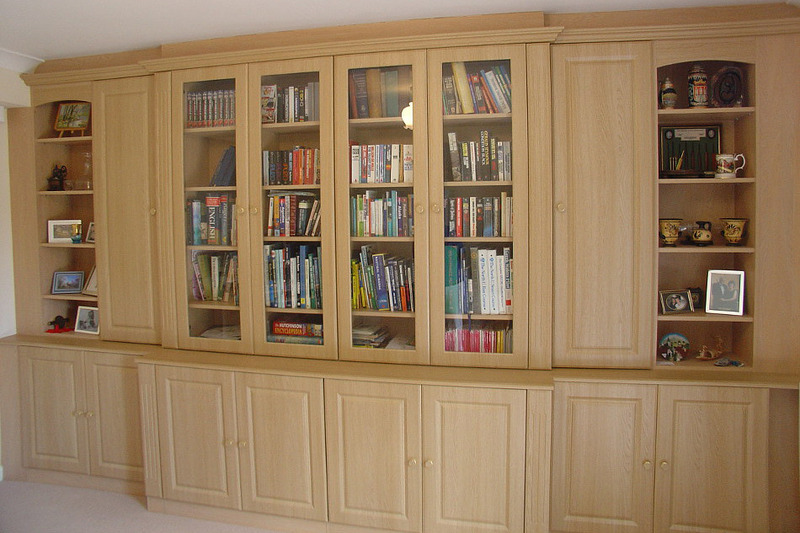 We create kitchens, bedrooms, bathrooms, studies and freestanding furniture all manufactured ourselves at our premises in Bedford. 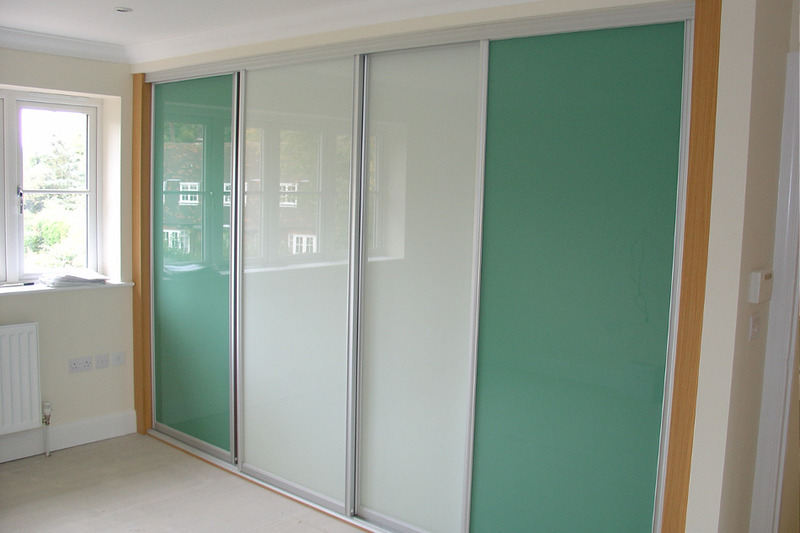 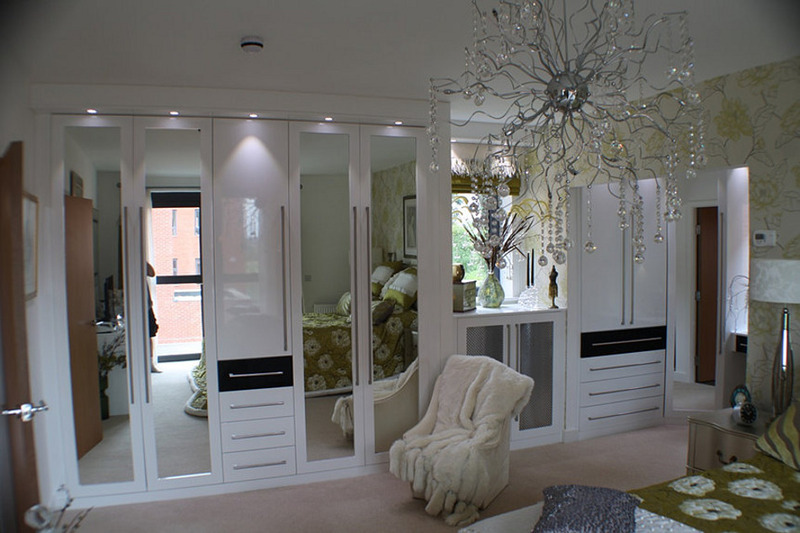 Polished silver sliding wardrobes with sandblasted mirror doors with feature square design.